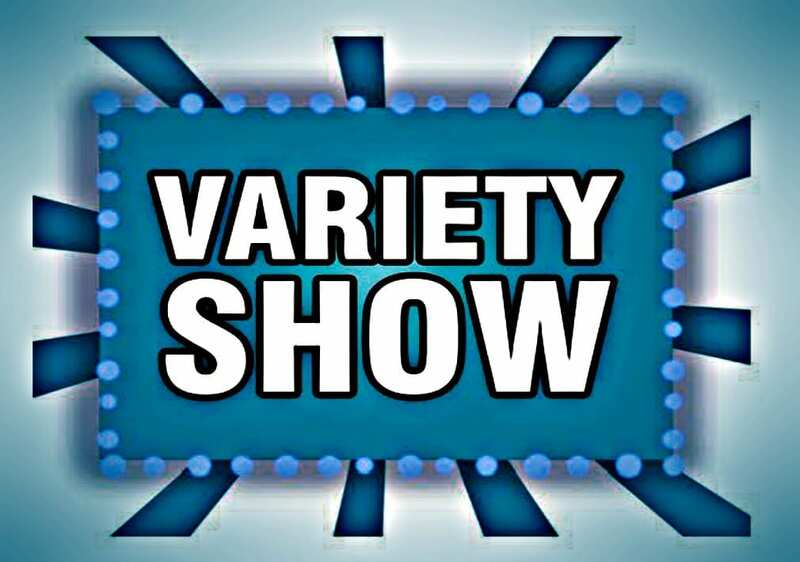 The variety show begins at 7:00 pm on Sunday evening, February 17th, at the Saint Andrew’s Anglican Church Hall, located at 214 Pleasant Street, Newcastle (Miramichi West). Admission is a Free-Will Offering, with a lunch to follow afterwards. It will be a fun night to be enjoyed by all! 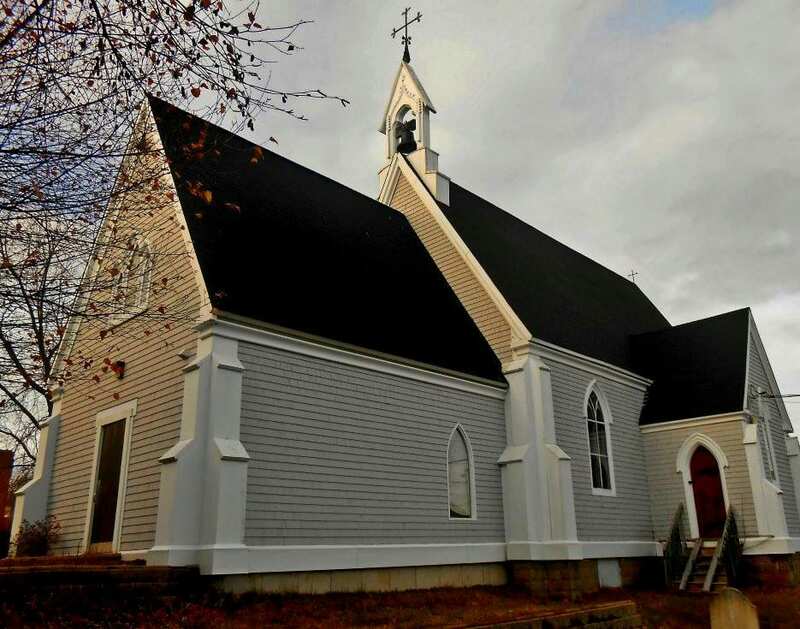 Saint Andrew’s Anglican Church is located at 186 Pleasant Street and has Sunday morning Worship at 10:00 am with The Reverend Thomas W.L. Nesbitt as it’s minister.